N30 Series Strip provides an extra non-slip surface supplementing the step’s own non-slip properties as well as providing step edge contrast. 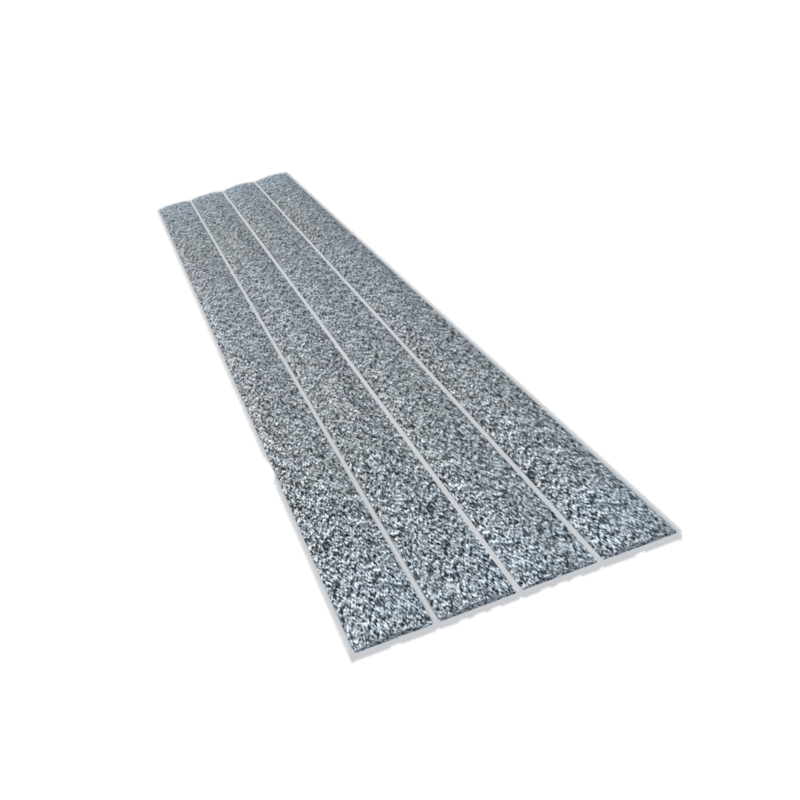 The Ecoglo N30 Series is a 2 inch (51mm) wide silicon carbide coated aluminum strip. 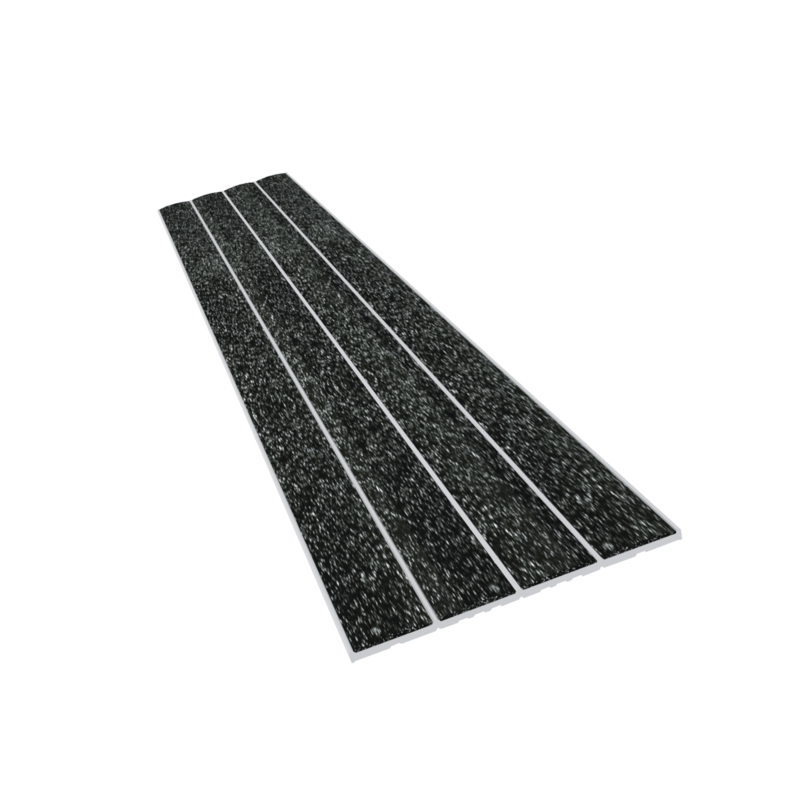 Ecoglo N30 series strip meets the AODA requirements for non slip step edge colour contrast.